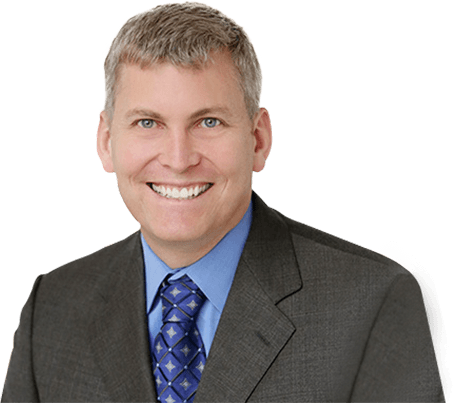 Dr. Dawson is a fellowship-trained orthopaedic sports medicine and upper extremity specialist from Congress Medical Associates in Pasadena, California. His main interests are complex knee and shoulder reconstruction. 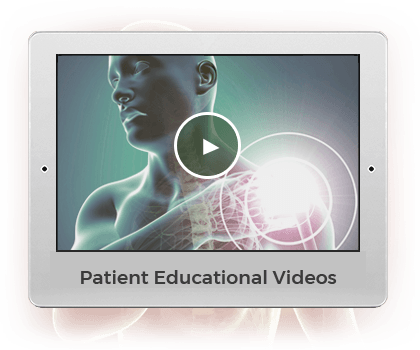 What's New in Orthopaedic Surgery? The rotator cuff is composed of four tendons that blend together into one cuff. This cuff of tendons and muscles controls the complex. MAKO is an innovative treatment option for adults needing treatment of early to mid-stage osteoarthritis.